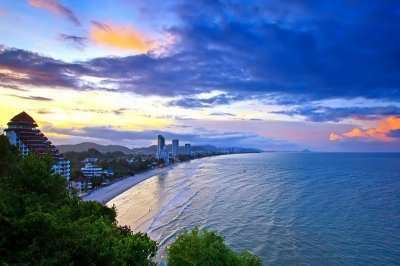 Thailand is known for its tropical beaches, luxurious royal palaces, ancient ruins along with a fascinating history and unique culture that includes delicious Thai food; it is also known for having some of the best golf resorts in the world. 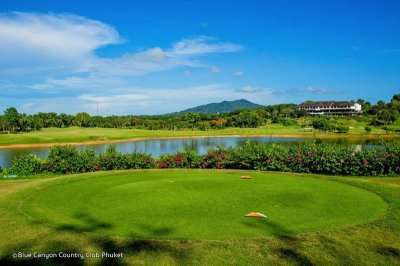 Thailand golf is some of the most luxurious you will find across the globe and at excellent value, making it a great destaintion for your next long haul golf holiday. There are five regions of Thailand, North, Northeast, East, Central, and South, which are divided into provinces. 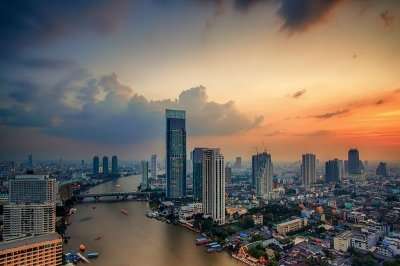 Bangkok is the capital of Thailand and is one of the world’s busiest capitals, with a mixture of modern high rise buildings, holy temples, floating markets and limitless street stalls. Bangkok is a place where you will find old and new, east and west, traditional and fashionable, mixed together in a harmonious way. Thailand has an incredible climate, gentle winds, continuous sunshine, and ideal conditions for a golfing holiday or mutil centre golf tour. Even in Thailand’s summer months when it gets a bit warmer, golfing conditions are still suitable. 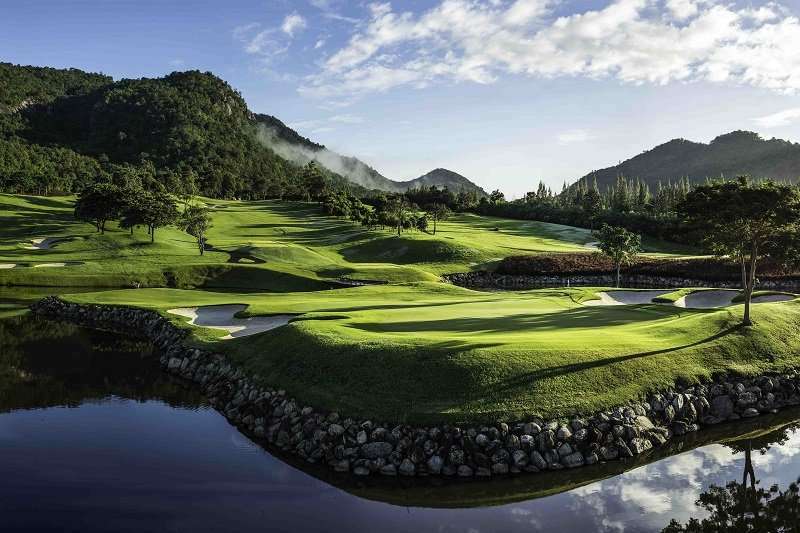 Thailand’s peak season is from November to April, giving you the chance for paradise golf in the winter sun. 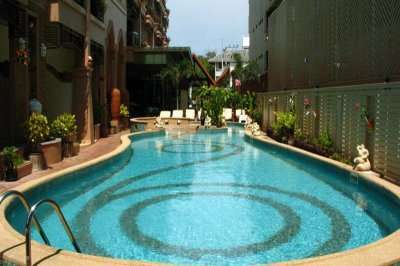 There are a wide range of fantastic golf hotels in Thailand. Pick your favourite accommodation from the options below, or click on View More to see our full range of golf resorts in Thailand. 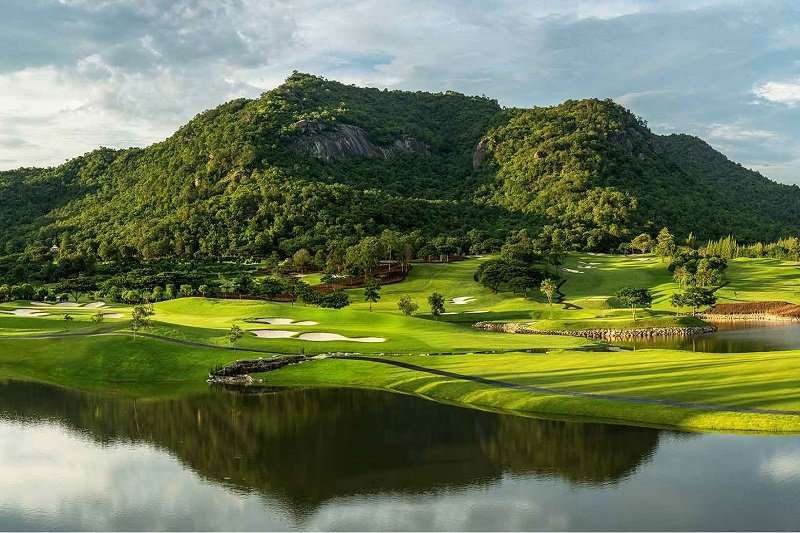 Look through our range of the best golf courses in Thailand below that will be sure to satisfy even the most demanding of golfers.If you have any specific questions about the golf courses you can visit please do get in touch. Thailand’s hotels and championship golf courses are beyond doubt first class. 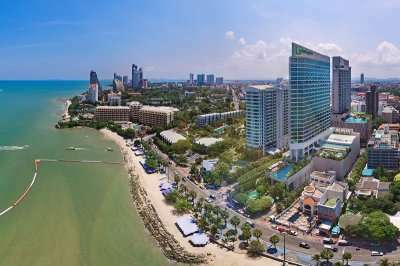 You can choose between the bustling night markets and ancient sites of Bangkok and Chiang Mai, the beautiful coastal courses of Hua Hin or the vibrant nightlife of Pattaya or Phuket. 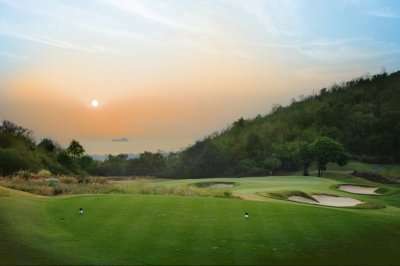 Wherever you go, you will feel immersed in mystical Asian culture and experience some exceptional Thailand golf courses. 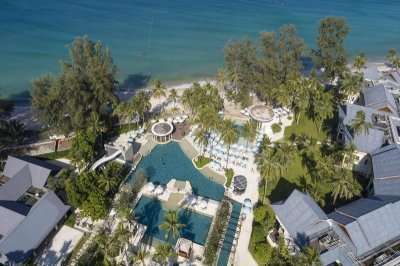 Some of the spectacular golf resorts in Thailand include the Banyan Resort, a wonderful Thai Chic property with a magnificent golf course onsite, and the Springfield Village Golf & Spa Resort, a luxurious resort with a awar winning golf course on site, both located in the tranquil area of Hua Hin. 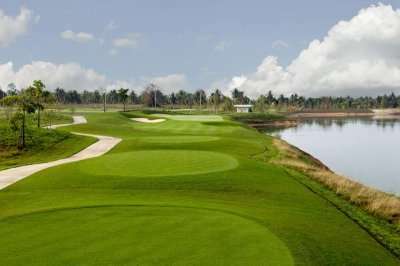 Bangkok provides a wonderful array of golf courses within a short vicinity and endless choices of great value of accommodation, a a perfect base on your next Thailand golf holiday. Pattaya boasts some fascinating golf clubs including the prestigious Siam Country Club which features three thrilling golf courses onsite. For the utlimate golfing experience why not experience all three destiantions on an unfogettable multi centre golf trip. 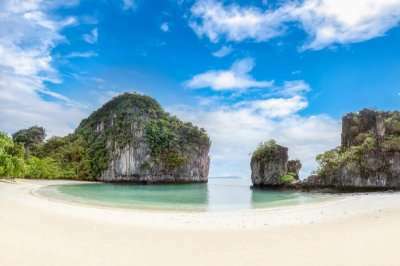 Thailand will attract you with its charming culture, delectable food, tropical climate, and spectacular beaches, not to mention its spectacular gof and warm welcome. Thailand is recognised as the land of smiles, due to the friendly welcoming nature of the Thai people, you can be sure your holiday will be one to remember. A Thailand golf package offers luxury golf, a high standard of accommodation and all at excellent value.